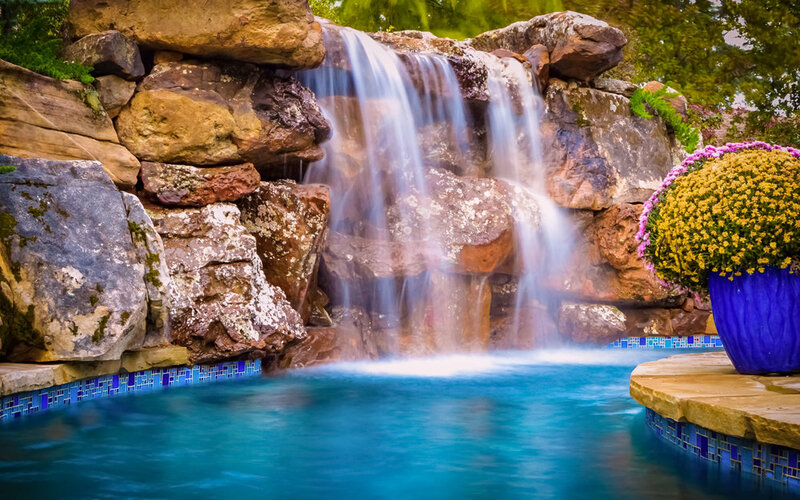 The Aquascape Experience places a high priority on listening to you, the customer, ensuring your tastes are reflected throughout the design of your new pool. The result is a final product with unmatched quality & functionality, uniquely rendered for you & your family. 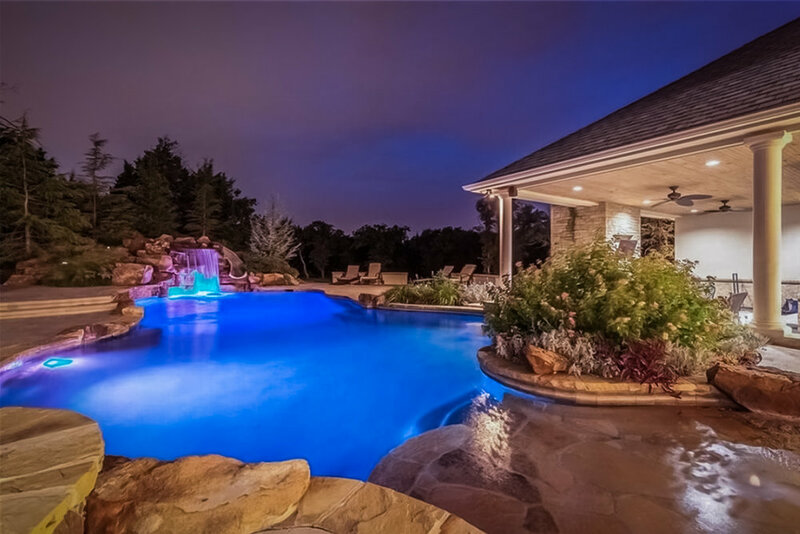 To bring your backyard dreams to life, our Design Center can transform your ideas into reality. On-site pool displays comprise our Outdoor Showroom, to provide a little nudge of inspiration. Our Retail Store carries a complete selection of maintenance necessities for your pool year-round, including our line of ProTeam pool chemicals, which makes caring for your pool refreshingly simple.